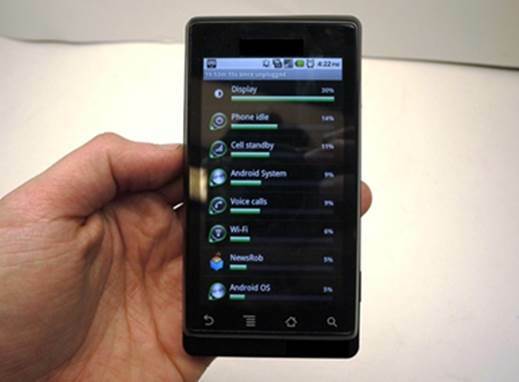 Use your Android phone to pay your bills! The Reserve Bank of India has given the go-ahead to a special card reader that will allow you to pay your bills via your Android phone. Priced at Rs 1500, the cigarette box-sized card reader that will come along with an Android phone, can perform all tasks that a POS terminal can. Citibank has taken the first step to adopt this technology, which has been developed by Bengaluru-based Ezetap Mobile Solutions. The company has obtained regulatory clearances for the launch of the card reader. To use the technology, the card reader has to be connected to an Android-based smartphone and a specified app is also required to run it. The merchants can also install the app on their mobiles, which can update their systems about the payment. According to the report, “The technology is not something new; the only difference is that while earlier innovations involved a separate platform, this one replicates the card POS and somewhat blurs the lines between credit card and mobile payments”. Twitter, the social messaging company, is rolling out its latest update for Android devices being used across the globe. 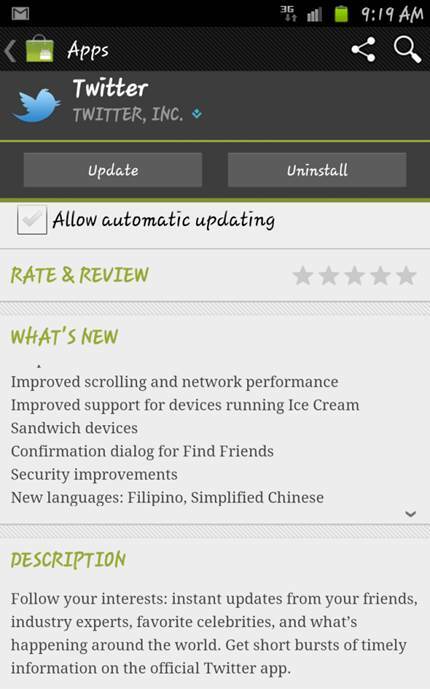 This update is said to come with new features that improve discovery and search on the site. The features are: 'Discover', 'Search', 'Connect' and 'Links'. The most important of the new features is the 'Discover' tab. This enables users to discover all the content in the tab by turning it into one giant, single stream that contains tweets, activities, trends and account suggestions. The new 'Discover' tab will be available on Android devices. Apart from retrieving content, navigation between ‘Activity’ and ‘Trends’ is also possible at the top of the ‘Discover’ tab. Next up is the 'Search' feature, which displays all relevant streams, similar to the stream in 'Discover', at one place. The ‘Connect’ feature now provides a simpler experience; the default view is ‘Interactions’, which shows you knew followers, re-tweets and mentions. If you prefer to view only you’re ‘Mentions’ in ‘Connect’, you can adjust the default in ‘Settings’–find the 'Connect tab' option and select 'Mentions only'. And finally, there’s 'Links'. This feature lets you click on a URL in a tweet, go directly to that website from any timeline, and get to content highlighted on Twitter faster. Earlier, this was more cumbersome and lengthy. These updates are expected to offer a better experience for Twitter’s global user base. A bracelet that can boot Ubuntu on any PC! Barcelona-based Now Computing has come up with an Ubuntu product, which can make your computer childproof. Now Computing has launched an Ubuntu-based bracelet that can be plugged into a PC or a Mac to boot the Ubuntu Linux distribution. Dubbed as StormFly, it's a USB 3.0-based wristband. “When you plug StormFly into a Mac or PC, you reboot the computer, interrupt the boot process and then redirect all of the computer hardware to run everything from StormFly,” according to the company. The StormFly device has been priced at US$ 59 and is a 16 GB USB 3.0 flash drive with a bootable version of Ubuntu. But what is the point of having this device? “StormFly is perfect as a family computing solution. Unfortunately, the younger family members (and older ones) can often download the wrong things and slow the family computer down. Because StormFly acts as an independent computer, the operating system on the PC you use it on will not even turn on. Bottom line - if everyone uses a StormFly you prevent problems on your home computer. Happy kids, happy you”, explained a company source. If the feature works flawlessly, it would be welcomed by almost everybody. “Using your voice to search on your computer or phone is handy, and also if you could dictate documents, have a freestyle rap battle, or control game characters with your browser using only your voice. 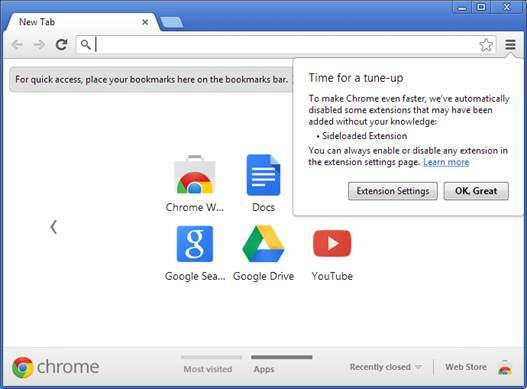 To make sure your Chrome installation isn’t being slowed down, the new Chrome Beta will automatically disable some extensions on Windows that may have been added by third party programs without proper acknowledgement from users. Foundation had issued a grant back in September, which funded the development of the new map editor. The new iD editor will replace the OpenStreetMap project's current editor, Potlatch 2. The iD editor, which was developed in association with the author of Potlatch 2, Richard Fairhurst, doesn't require Flash to run. The OpenStreetMap editor is mainly employed to bring in updates to existing maps. Developers can add new roads, buildings and landmarks, based either on a user's recorded GPS traces, or manually, by detecting aerial imagery, which is available for the OpenStreetMap project. So, with an easier map editor, existing developers would be able to draw new contributors to the project, and the map data set will significantly improve. Dumb wrist watches are getting smarter with time. Taiwan-based WiMe has introduced its smart watch, dubbed the NanoWatch, which includes support for voice calls. This means, you can make voice calls from your watch and not just talk to your buddies. You can even listen to music as it includes a Yamaha music chip. 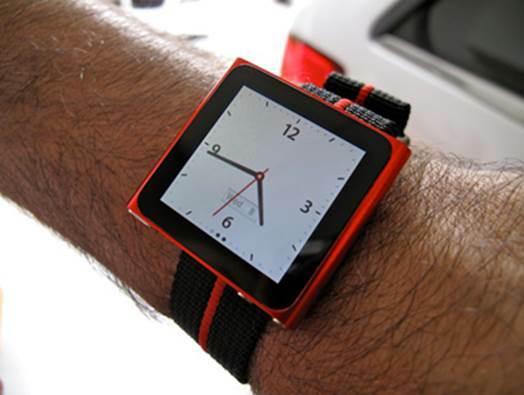 Priced at US$ 99, the NanoWatch runs on embedded Linux and sports a 3.9-cm (1.54-inch) resistive touch LCD with a 240x240 pixel resolution. The NanoWatch measures 51.6 mm x 38 mm x 10.2 mm in size and comes with 256 MB ROM, a 4 GB internal microSD card, and a SIM card slot WiMe supplies a headset, a wristband, a micro USB cable and a clipper along with its NanoWatch. You can either wear the watch or can hang it on your neck and even clip the watch to your shirt.